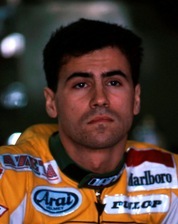 Paolo Casoli - race | Yamaha Motor Co., Ltd.
Born June 1965. 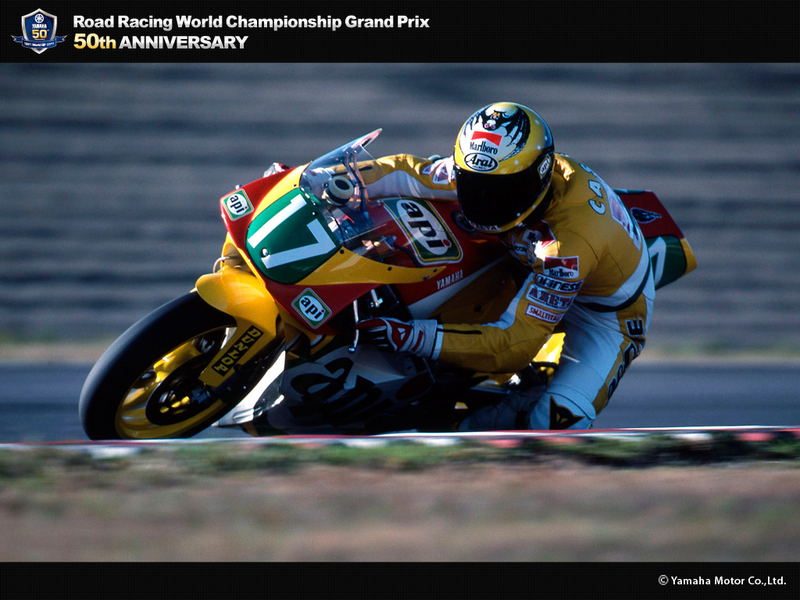 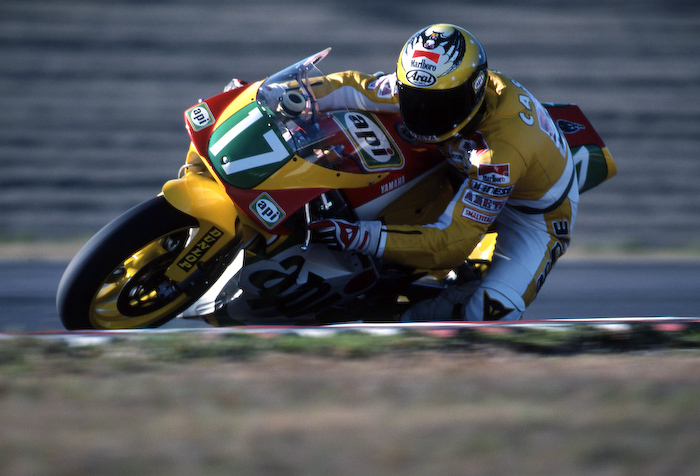 In 1991, joined Agostini Yamaha and rode in the GP250 on a TZ250M, achieving a ranking of 10th. 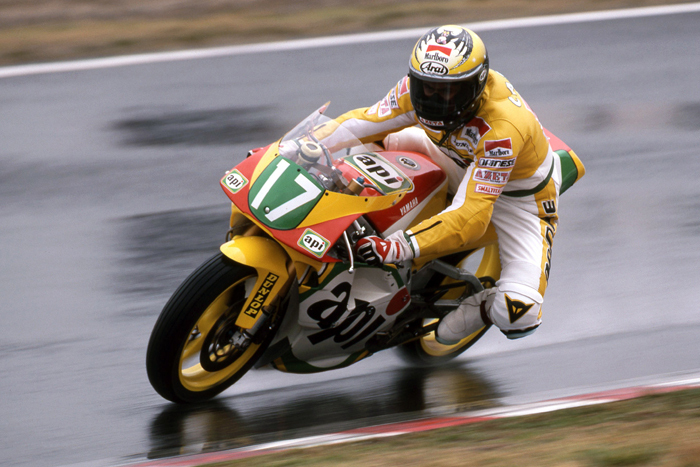 Started his racing career in 1982, and debuted in the GP125 in 1984. 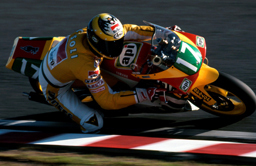 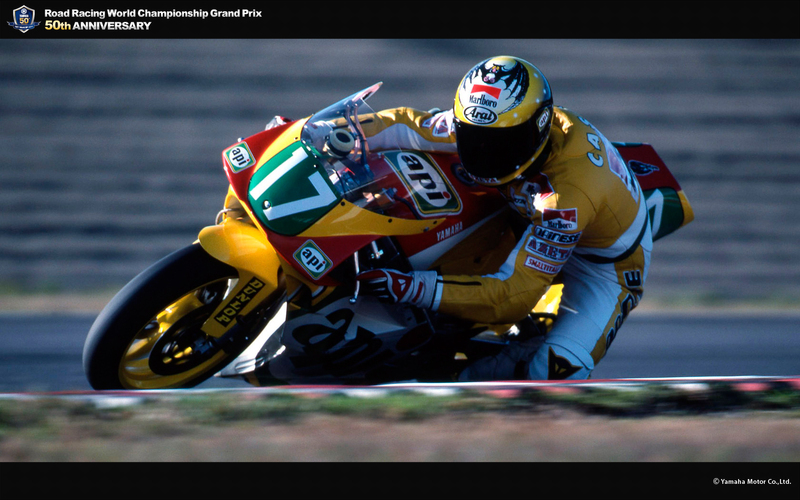 In 1987, achieved a victory in the Portuguese GP125 his only win (AGV). 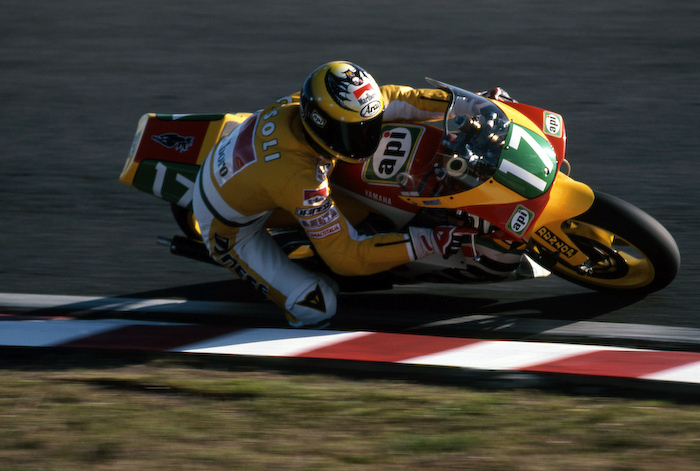 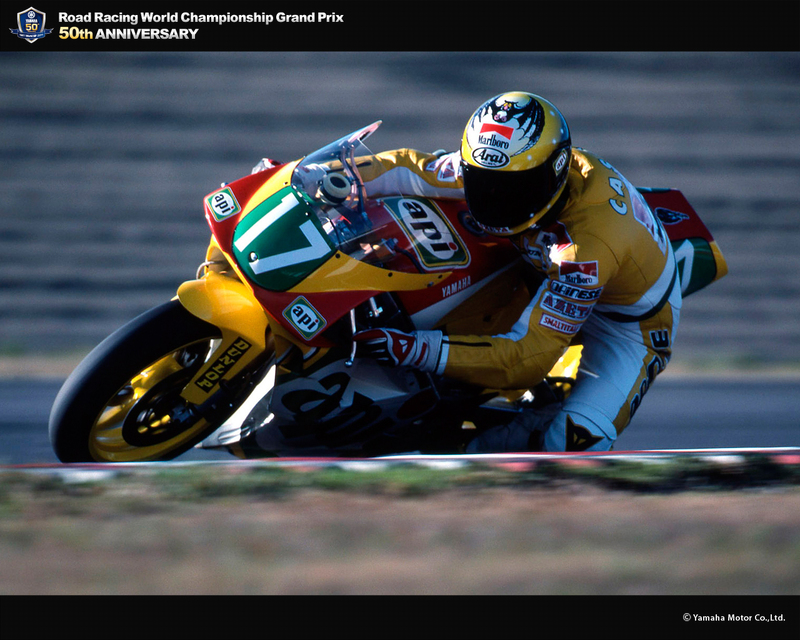 In 1988 rode Garelli, in 1989 Honda, and for the three seasons from 1990, Yamaha machines, making a strong showing on the race circuit.